This month's theme is Forests and Woods. 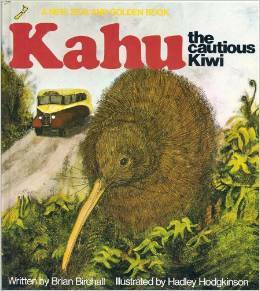 The book we read this month is a New Zealand book called Kahu the Kiwi, about a Kiwi who loses his way in the forest and then makes friends with a boy, leading to many adventures. For some of my readers, a kiwi to you is a fruit. However, the Kiwi is a national icon of New Zealand and lives in the forest. It is a nocturnal, flightless bird and we learnt lots of fun facts about kiwis after watching this video, as well as some ways on how we can help save this wonderful namesake, as New Zealanders are also known as Kiwis! 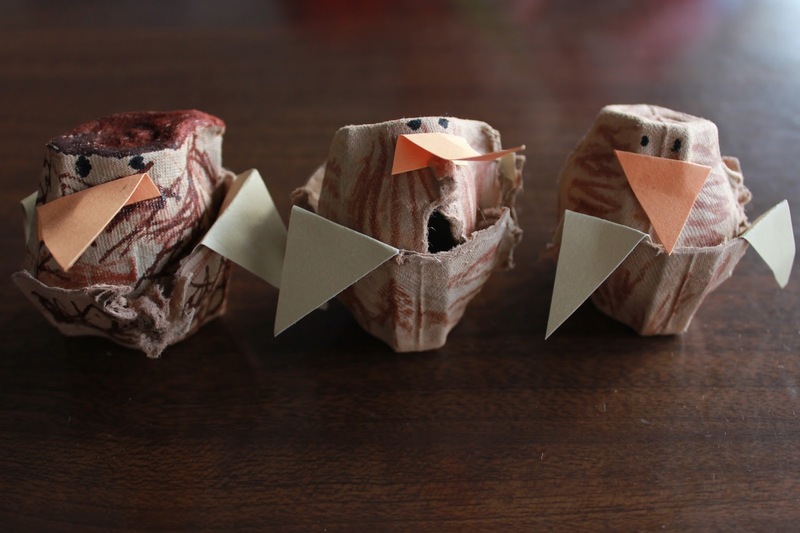 We decided to make our own Kiwis using egg cartons, colouring pens and cardstock. Our class mascot, Moose, was visiting our house today and so we made one for him too. First, we coloured our egg carton pieces brown and drew feathers. 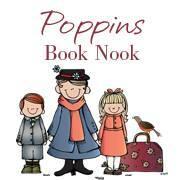 Then we slotted the two pieces together and added cardstock wings and a beak. We then added some eyes and we were done! 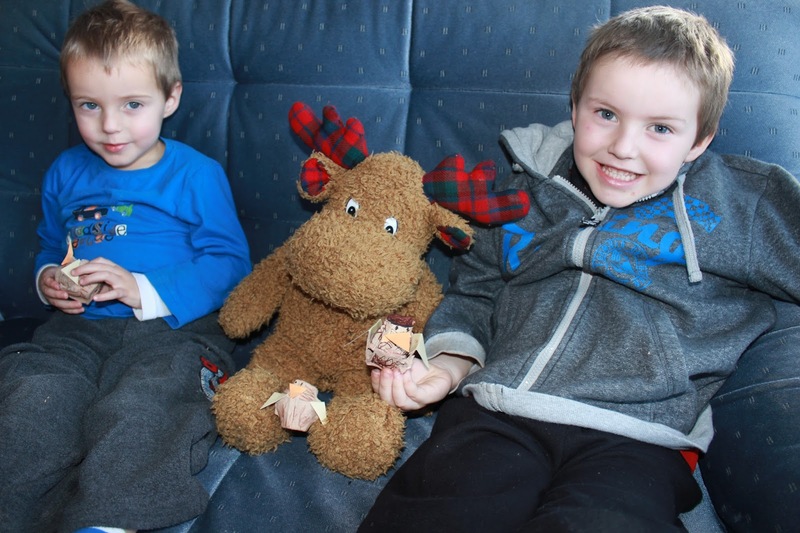 The boys (and Moose) were very proud of their Kiwi creations. We also made some gingerbread trees. 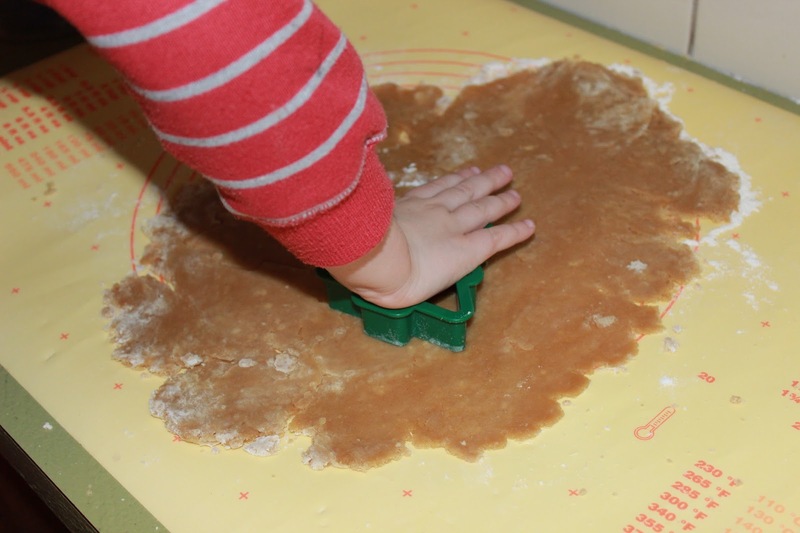 Using standard gingerbread dough, we cut out our trees sing a cookie cutter and baked them in the oven for 12 minutes until golden brown. 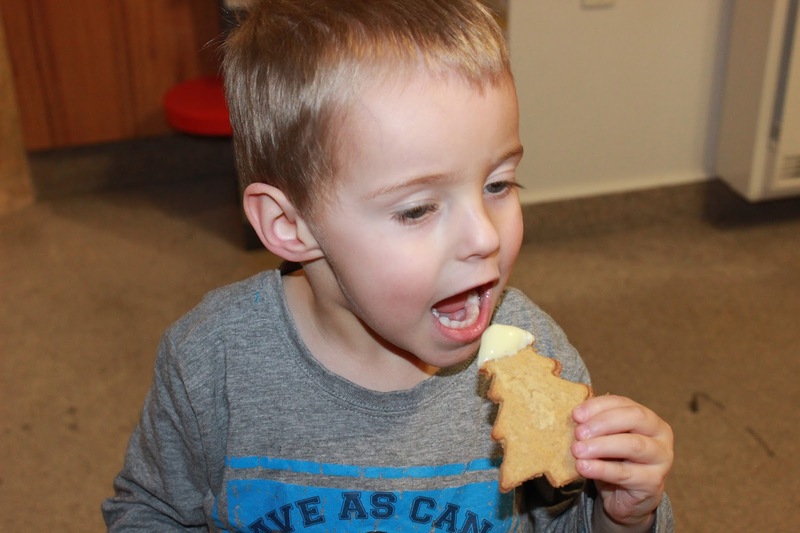 As it is winter here currently we dipped them in melted white chocolate to make them snow topped trees, and then we taste tested them!